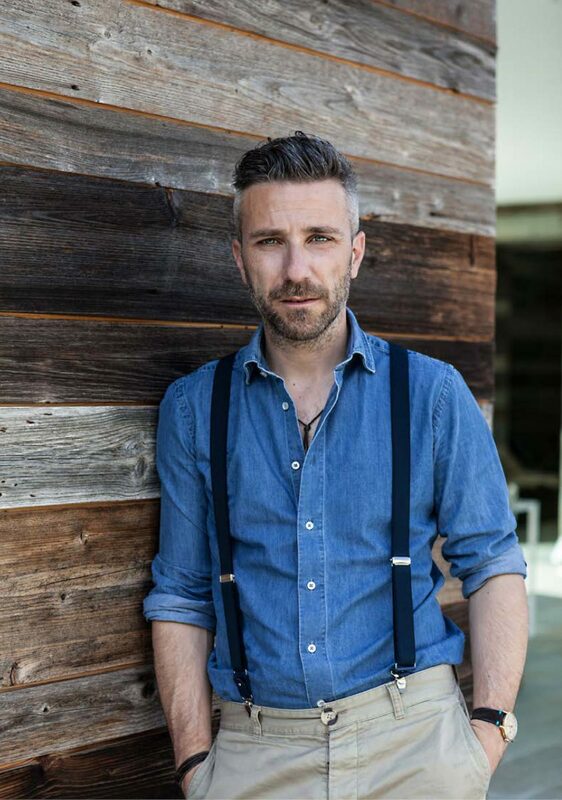 Stefano Testa and his partner Luca Gentilcore founded LEAPfactory, an Italian company that offers a new way to building. Jacopo Mascheroni began his professional career in the United States and founded his own studio JM Architecture in 2005 in Milan. Rocco Borromini Italian architect combines contemporary design with traditional materials. 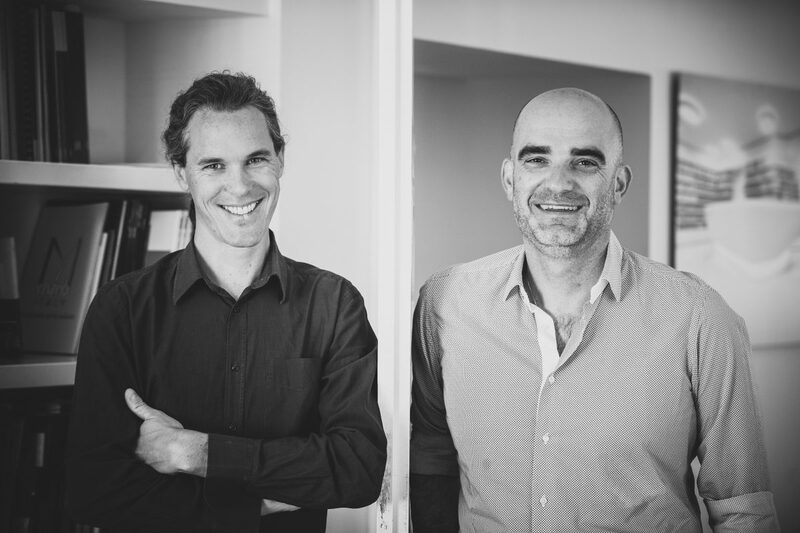 Patrik Pedò graduated with a degree in architecture from the University of Innsbruck and, together with Jury Anton Pobitzer, he is the founder of Monovolume firm. 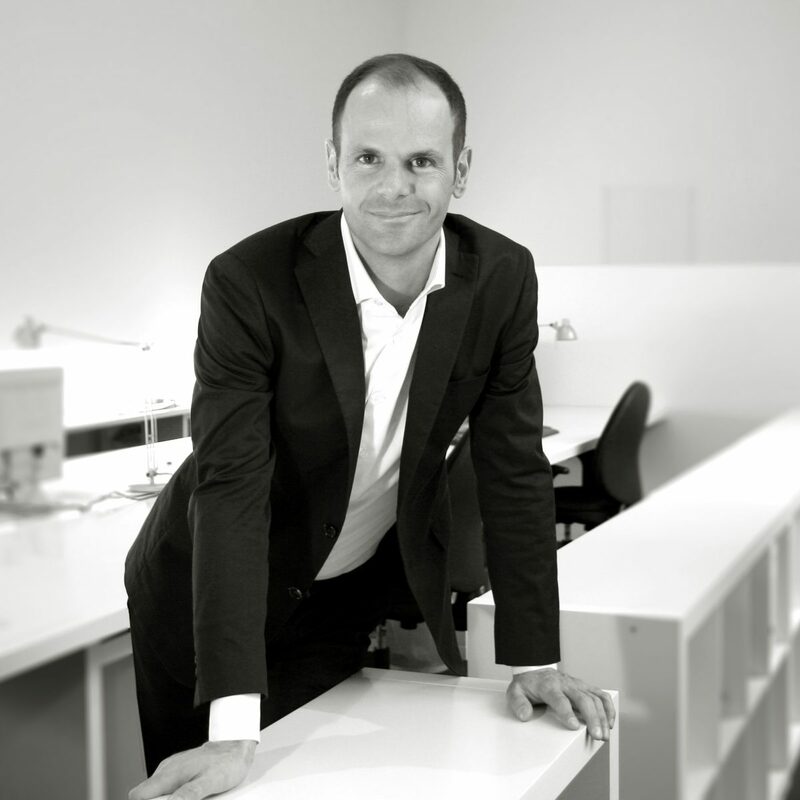 Our interview with Peter Pichler, young promise of international architecture. 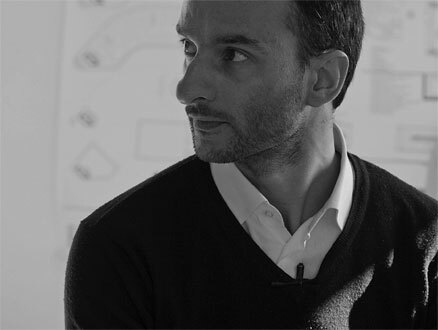 A long chat with one of the most interesting contemporary Italian architects.